Here are the most desirable places to live in greater Tokyo, according to a recently released survey by SUUMO. The survey asked locals to name the best places to live in greater Tokyo, which was defined to include Tokyo, Chiba, Saitama, and Kanagawa prefectures. In SUUMO’s recently released 2017 survey (in Japanese), Kichijoji jumped to the No. 1 spot from No. 2 in last year’s survey. 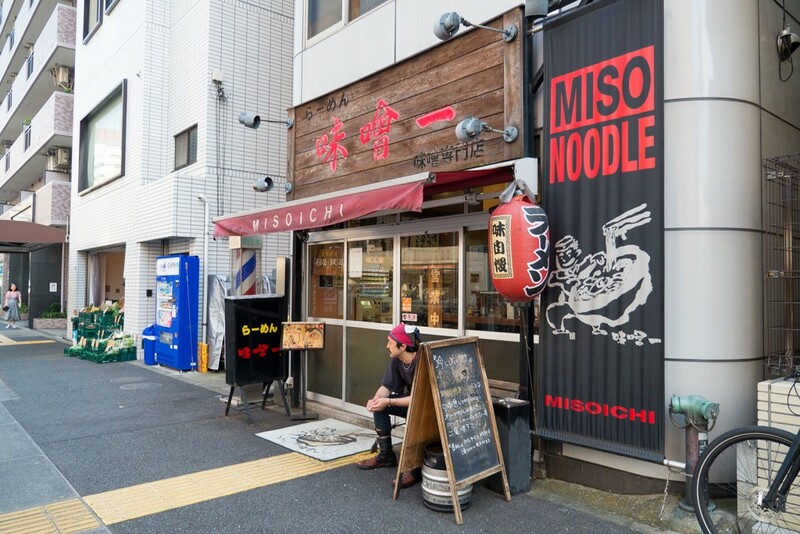 Kichijoj, located in Musashino city, just west of Suginami Ward is trending with singles, couples and young families who are drawn to its diverse and bohemian atmosphere. This a perfect neighborhood if you want to live in a location that is not too far from the city center but with plenty going on right at your doorstep. JR Kichijoji Station is serviced by the Chuo and Sobu lines. The Chuo links Kichijoji directly to the commercial and transport hubs at Shinjuku and Tokyo. It’s about a 20-minute direct ride from Kichijoji to Shinjuku. The Sobu line connects Kichijoji with Ochanomizu, Akihabara and onward to Chiba. Kichijoji Station is also the terminus for the Keio Inokashira line which heads through to Shibuya. For Tokyo locals, Kichijoji is synonymous with bohemian fashion and good but inexpensive eats. Arnolds, Finland’s favorite doughnut franchise, opened its first Japan branch in 2013 in Kichijoji. For more in-depth info on Kichijoji please read the Kichijoji area guide. Apartments for rent in Kichijoji start in the high-¥40,000 ($367) for a small studio apartment. Please see listings for Kichijoji apartments. Coming in at #2 this year is Ebisu, which slipped from the top spot in last year’s survey. The atmosphere here is high-end but friendly and relaxed. It has everything an urban dweller would want: central location, easy access to public transport, and desirable amenities. The neighborhood is also very popular with ex-pats because a number of embassies and international corporate headquarters are located in the vicinity. Its popularity as a residential and leisure hub is also due to Yebisu Garden Place. Yebisu Garden Place is one of Tokyo’s most pleasant dining, shopping, residential and working mini-cities since it opened in 1994. “Ebisu” is synonymous with “restaurants and izakaya” (Japanese-style pub) in Tokyo. Ebisu is high-end, fashionable, and very popular with the ex-pat crowd. Pictured is Ebisu Garden Place, an elegant mixed-use complex consisting of restaurants, a department store, and office and residential buildings. For more information on Kichijoji please read the Ebisu area guide. Apartments for rent in Ebisu start around ¥70,000 ($641) a month for a studio apartment. You can find less expensive options, such as short-term rentals and guesthouses here: Ebisu share houses. Please see listings for Ebisu apartments. The average rent level in Ebisu reflects the desirability of this neighborhood. But you can certainly find budget and mid-range rental accommodations in Ebisu for much less than these average rent levels. Yokohama kept its third place ranking, unchanged from last year’s survey. Yokohama is Japan’s second largest city with a population of over three million. It is located just under 30 minutes south of Tokyo by train, on the Pacific coast. 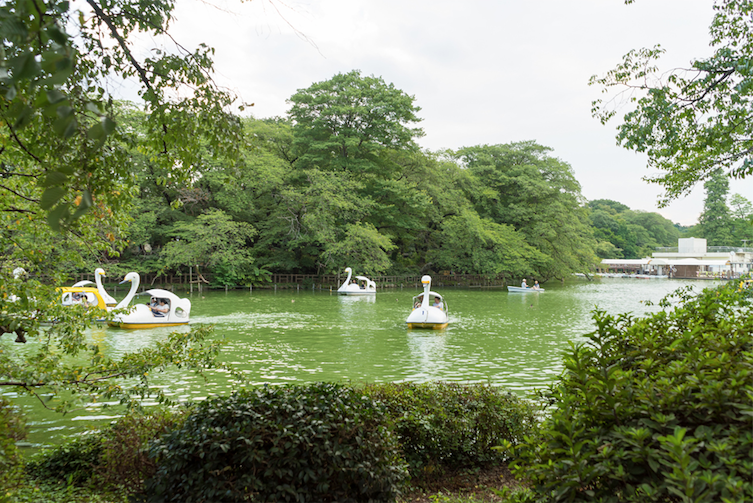 It was one of the first cities open to western trade during the Meiji era and remains popular among expats who want to escape the higher density living of Tokyo. Many of its districts are built on a well-planned grid system with pedestrian-friendly streets, perfect for strolling and enjoying the ocean breezes. Yokohama consists of 18 wards. As is the case with any major city, average rent tends to be higher in the the central wards (Naka, Nishi, Minami, Isogo, Hodogawa, Konan, and Tostuka). But a search of Real Estate Japan’s database reveals that there are many options for budget rentals in the ¥30,000 ($274) in Asahi, Minami, Nishi and Kanazawa wards. If you are looking for high-end ex-pat style accommodations, Yokohama also has many desirable options. Please see the listings here: Yokohama apartments. Jumping from 6th place to 4th place this year is Meguro. 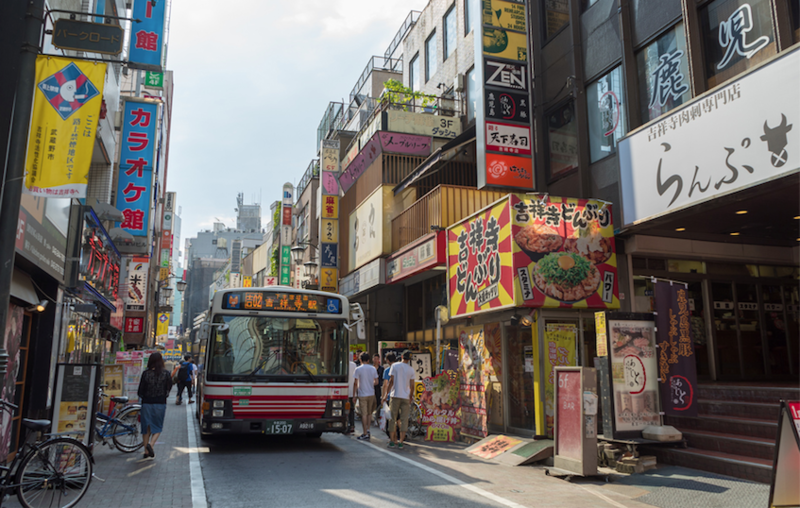 Meguro is a centrally located neighborhood (south of Shibuya and just southwest of #2 Ebisu), known for its relaxed atmosphere, abundance of green space, designer boutiques, and artistic character. The cherry blossoms along the Meguro River are also a major draw. The neighborhood is popular with families, artists, and those looking for a laid-back but conveniently located place to call home. Meguro is considered a very desirable residential neighborhood among both Japanese and non-Japanese. There are many luxury condominium buildings and single-family homes catering to high-end residents, but this doesn’t mean that you can’t find mid-range or even budget accommodation (such as shared houses or guesthouses) in the area. Read the full guide to Meguro here: Meguro area guide. Shared house and guesthouses in Meguro from around 30,000 yen per month. Shinagawa leaped from #16 in last year’s survey to fifth place this year. The key reason behind Shinagawa’s surge in popularity is the new station that will be built on the Yamonote line between Shinagawa and Tamachi stations. The new station will be completed in time for the Tokyo 2020 Olympics. The new station is part of an urban revitalization plan that will turn a large plot of land (approximately 130,000 square meters) adjacent to the station into a hub for the “interaction of companies and people from around the world.” In terms of size, the project site is bigger than the project sites for Tokyo Midtown (about 78,000sqm) and Roppongi Hills (about 109,000sqm). Shinagawa will also be the terminal point in Tokyo for a maglev (magnetic levitation) train that will begin commercial service between Tokyo and Nagoya in 2027. Currently, it takes about 100 minutes on the shinkansen (bullet train) to go between Tokyo and Nagoya. The new maglev train will cut that to 40 minutes. The development projects near Shinagawa station have caused a spike in land and property prices in the area, but it’s not just investors who are interested in the neighborhood. People are moving here in anticipation of a new-and-improved Shinagawa that will be even more convenient than it already is. There are many good options for renting in Shinagawa, from mid- to high-rise apartment complexes to single-family homes. If you are looking for an entry-level apartment, you can find studio apartments starting in the ¥70,000 ($641) a month range. Expect to pay in the ¥1,100,000 a month for ex-pat level rentals.